Looking for one of our great value Glasgow airport hotels Glasgow airport hotels? Look no further. 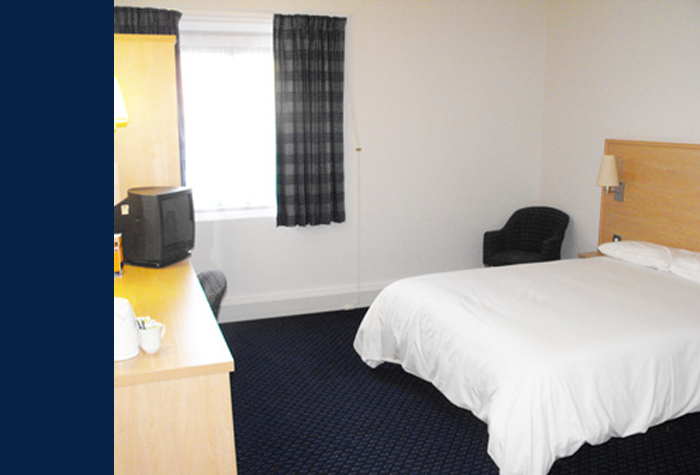 The Glasgow airport Travelodge is a 3-star hotel with all the facilities you need for a comfortable stay. Eating and drinking in the hotel's Bar Café won't break the bank either - you'll find plenty of choice. The Travelodge Glasgow airport is only 500 yards from the terminal, so is in the perfect location too. 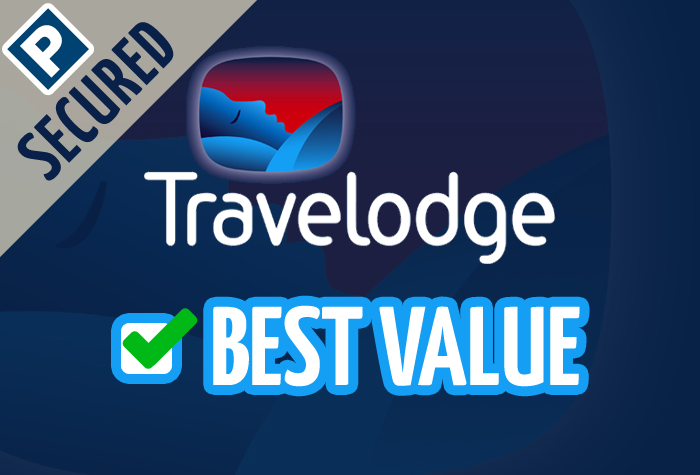 Our customers rated Travelodge on average 8/10 (184 reviews). Read Travelodge reviews. 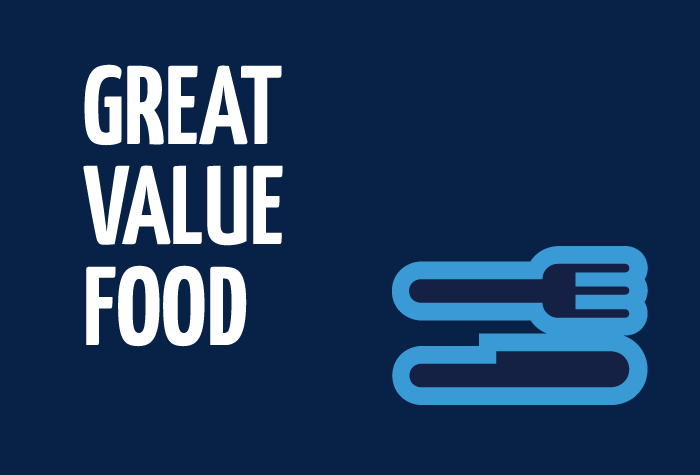 Looking for one of our great value Glasgow airport hotels? Then look no further. 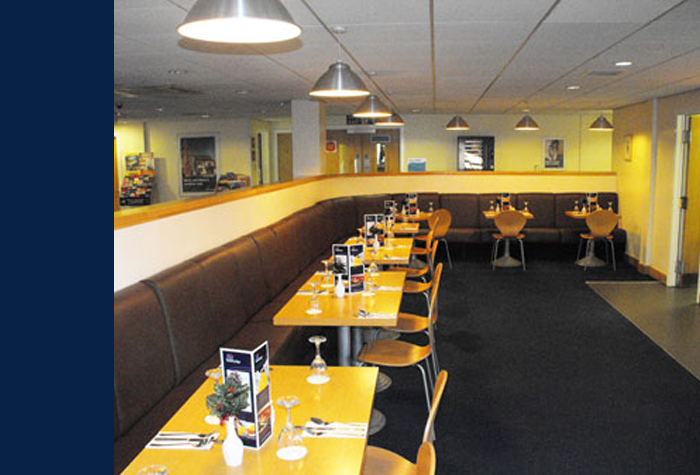 The Glasgow airport Travelodge is a 3-star hotel with all the facilities you need for a comfortable stay. Eating and drinking in the hotel's Bar Café won't break the bank either - you'll find plenty of choice. 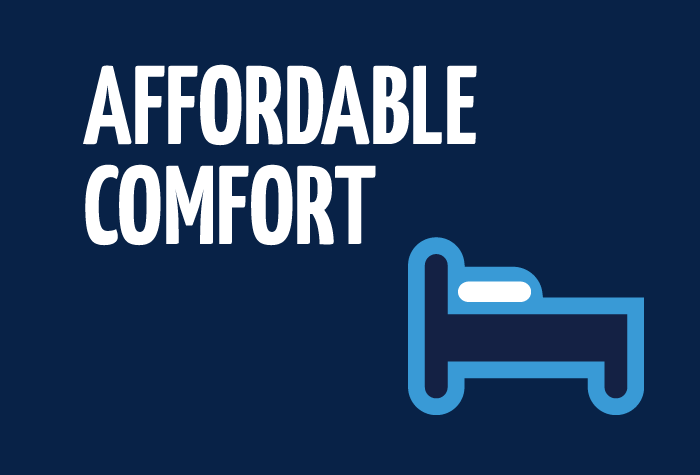 The Travelodge Glasgow airport is only 500 yards from the terminal, so you won't need to pay out for transfers. Disabled facilities The hotel has accessible rooms. If you would like to book one of these rooms please call us before you book. 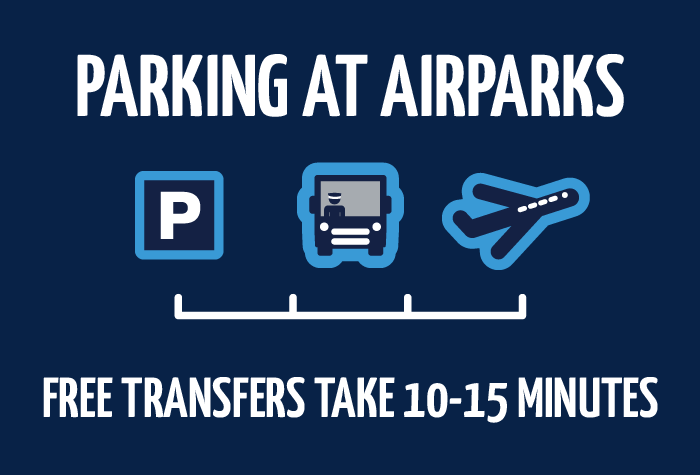 To get from Airparks to the terminal and back, you'll need to hop on a transfer bus. It runs every 20 minutes, 24 hours a day, takes 10 minutes and is included in the price.